Since 1882, Orr Lumber and Building Supply has been providing Blair country and the surrounding areas with quality products for their construction needs. For over 100 years, builders have turned to Orr Lumber and Building Supply for anchors, power actuated systems, chemical anchors, fasteners, cutting tools, safety equipment, and more. 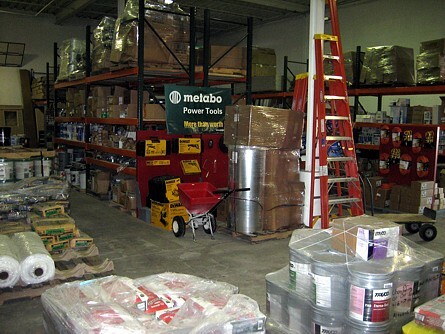 We are pleased to offer fine construction products such as Bostitch air tools, DeWalt power tools, Metabo grinders, Quikrete concrete mix, and Armstrong ceiling tile and grid systems.